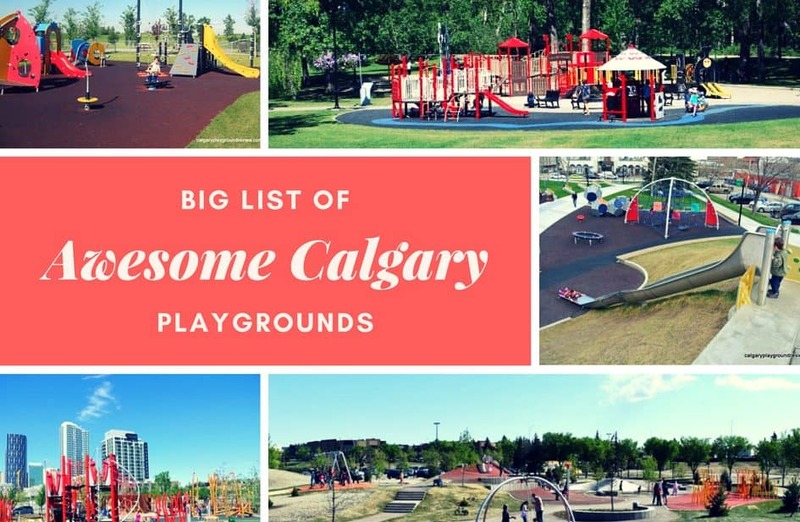 There are many other great Calgary playgrounds that aren’t on this list too. But this is a big list of some of the best. 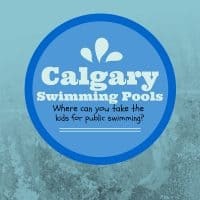 Bridgeland Community Centre Playground – Bridgeland – 9th St and Centre Ave NE. 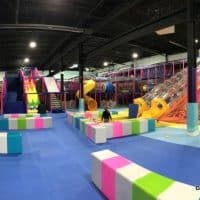 Renfew Toddler Playground – Renfrew 811 Radford Road N.E. Laycock Park Playground – Thorncliffe – 750 Blackthorn Rd. N.E. 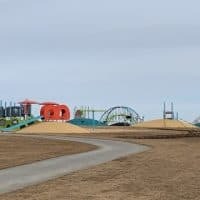 Saddlebrook Greenway Playground – Near Saddlebrook along the Eastortion of the Greenway – South of Stoney Trail. Forest Lawn Ramp Playground – Forest Lawn – 52nd St SE between 8th Avenue and 14th Avenue. 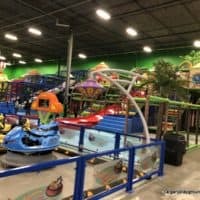 South Glenmore Park – South Glenmore Park – 90 Ave. & 24 St. S.W. Capitol Hill Dinosaur Playground – Capitol Hill – 20th Avenue and 15th St. NW.